One week tomorrow, how time flies. 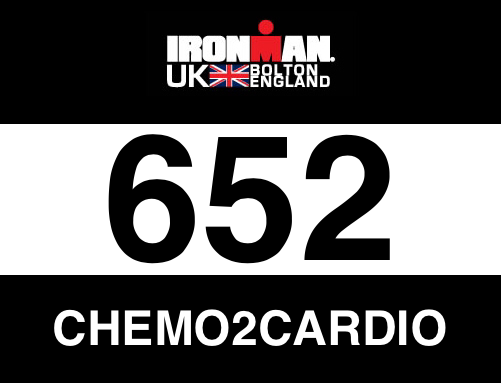 I can’t believe that it was about a year ago when I started debating taking part in an Ironman. Little did I know how hard the journey would be. With 100’s of early morning starts and 10pm bedtimes, I am nearly there. I have started tapering for the big day on the 16th July. I am feeling extremely unprepared but the more I’ve spoken to people the more they tell me its all part of the journey. This week I will be ‘fine tuning’ and getting as much prepared as possible for the 16th, so there is little or no worries on the actual day. The swim starts at 6.00am, which means breakfast at 3.30-4.00am. I will try and complete the swim in around 1 hour (hopefully less), then onto the long stint sat on my bike. On a good day, I would like to do sub 7 hours on the bike but I don’t really have any idea how fast or slow I will actually do it in. If you’re coming to watch, keep a look out for a ‘giant’ on the bike. Excuse the pun. Once the cycling has finished who knows how the run will go. The run will be me going into know mans land and hopefully coming out the other side across the finish line. I’m so excited to cross that finish line. Its going to be brutal getting there but it is going to be worth it! In all seriousness though there are a couple of points which I’d like to bring up. I have been doing all of this to raise as much money (donate here) and awareness for the Teenage Cancer Trust. If you have been following my post or are inspired by my story, please, please donate to the link below! If you haven’t been inspired then at least donate to the fact that I won’t be blabbing on about my Ironman for much longer. (Can’t promise anything though). Final point is if you are coming to watch please let me know so I can keep an eye out for you on race day! Every little distraction will help.